Progressive rock juggernauts Coheed and Cambria have been busy in the latter half of 2018. The band is currently finishing up a tour with Thank You Scientist and Maps & Atlases, fresh off the release of their new album Vaxis – Act I: The Unheavenly Creatures last month. If you haven’t heard it yet, we definitely recommend you check it out (you can read our review here)! As the current tour winds down, the band’s first shows of 2019 have been announced. General admission tickets go on sale on November 16. Be sure to grab one if they are coming near you! If you need a bit more convincing, the band also released a live video for “The Dark Sentencer” today. The track, taken from Vaxis – Act I: The Unheavenly Creatures, is a real entertaining one and the video shows how great Coheed is live. 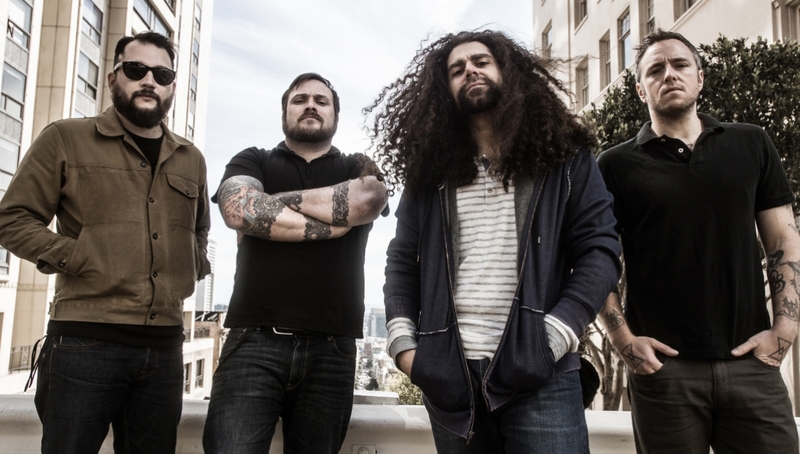 Be on the look out to grab tickets, and follow Coheed and Cambria on Facebook on for more updates.